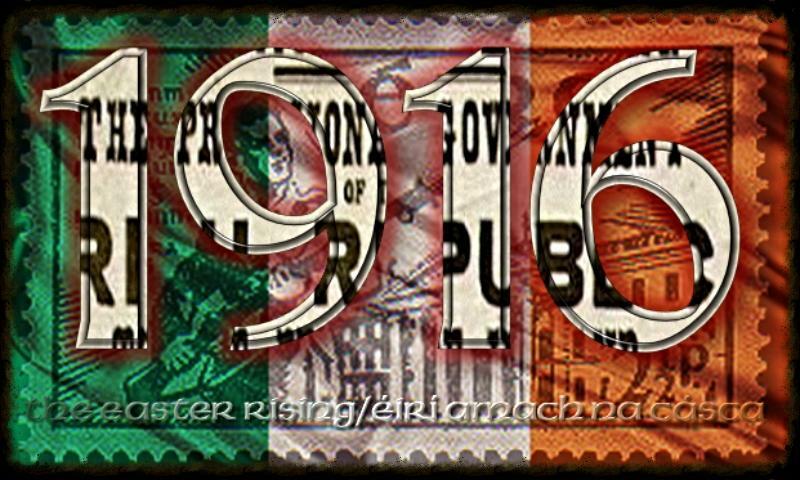 In 1916 a great uprising took place, this uprising was to have a massive input into the formation of Ireland. Join me on my unique bespoke tour as we visit the site of the first shots in Co Laois, and travel up along from the country to the City of Dublin and its streets were our brave leaders announced a proclamation of the Irish State. This Tour will follow the story of the great Irish Rebel rising of 1916. The Tour will commence with a trip to the site of the first shot of the Rising on Friday the 23/4/1916 at Colt Co Laois. Information will be given on the circumstances surrounding the Rising, also we can speak to a relation of one of the Volunteers involved. The Tour will continue then up to the city of Dublin where we will visit Moore Street where the Rising was planned, then on to O Connell Street where one of the most famous of all Irish Battles took place at the GPO. We can relax with lunch then and a bit of sightseeing, paerhaps a trip on an open top bus of Dublin?? The day will finish off with a trip to the iconic Kilmainham jail where our leaders of “16″ were executed by British Forces. This is a unique tour and one which I have a great love for and one in which I love to facilitate.